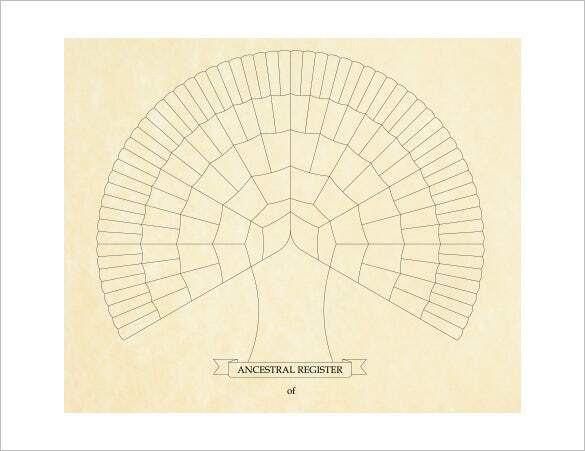 In order for you to have the better understanding of your kinship since from the earliest record of your great ancestors and their offspring’s, a Family Tree Diagram Templates will provide you the basis of starting the mark of your family’s history. The large ancestry template will be the best tool to do the job that can be downloaded in the internet for your personal work of your family’s lineage. 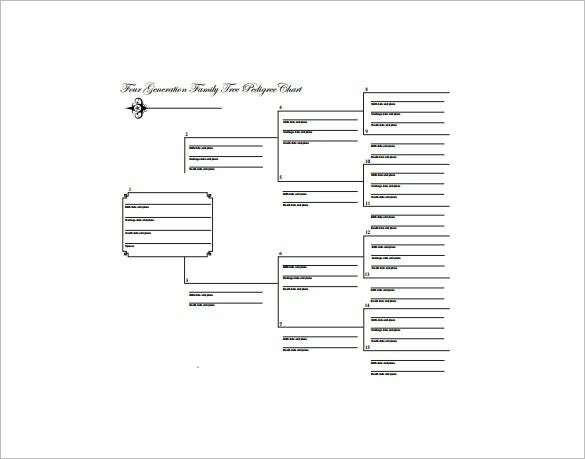 If you are looking to create a big family tree, this family tree template would be handy for you. You are getting a readymade customizable family tree here that spans across 4 generations. 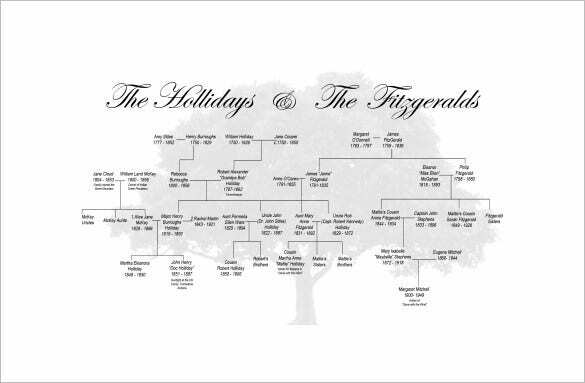 victoriawilcoxbooks.com | This family tree would be great when you have a large family and many family members. 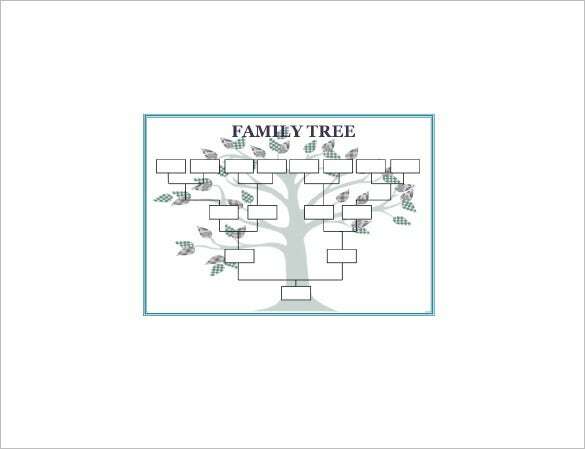 With a tree in the background, this family chart looks almost like a real tree and spans across 5 generations. This autonomy large family tree template documents all the launches released from Autonomy which altogether presents a complex yet neatly woven structure to show the inter-relationships. It starts with HP. This is a colorful family tree for a large family that spans across as many as 5 generations. Added to the names of the family members, this family tree also contains the images of each member. obituarieshelp.org | This is a small and simple family tree spanning across 3 generations. It states the name of the child, his parents and grandparents on both the sides of mother and father. obituarieshelp.org | This adoption large family tree spans across 3 generations- both on the side of birth family and adoption family of the child. You are getting two such family trees here. obituarieshelp.org | Free fourth generation large family tree template is an interesting template containing family tree of a family that spans for generation. From the head of family and his wife to his great grandchildren, this document gives space for filling up your family’s name at one place. This template is available online for free download and can be availed through use of Adobe PDF Reader or any other PDF Files reader. 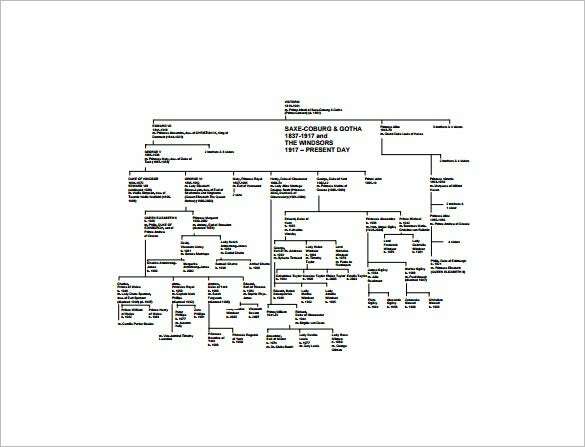 A blank large family tree template is another interesting template containing family tree of a family. Herein, the user can fill up the names of its family’s members in this beautiful looking template. Made in a pictographic format of a tree, the user can fill in the names of members in the tree’s branches. The template is available without many hassles for few download online, through the link below. And one can avail the same in Word Format. As the name itself suggests, this seventh generation large family tree template comprises the list of family members of a family from the head of the family to his seven generations. User can fill this up with the members name and display it as a portrait in the home. The template can be used for great use. Users can download the PDF version of the file for free use while Word format of the file is available at some charge. melickprofessionalgenealogists.com | Curious large family tree template is a useful and informative set of family tree document in which the users can fill the names of their family members. Available in PDF Format, this format is comparatively unique than the other family tree templates. The document is designed in the format of a tree with beautiful image of a large tree; and the user can fill in the names of ancestral family in this document is useful and creative template. 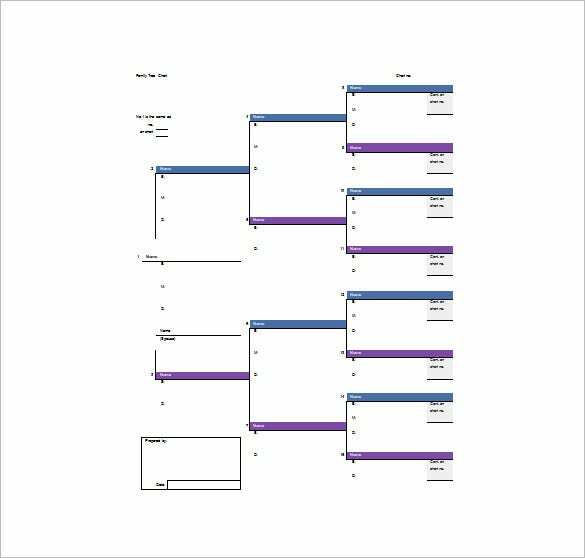 The format and structured Family Tree Templates can be downloaded for your own usage as it is based designed in a downward flow chart starting from the earliest known name of your ancestors up to the present. All the details are for you to search to complete all the missing links to your forefather’s roots. 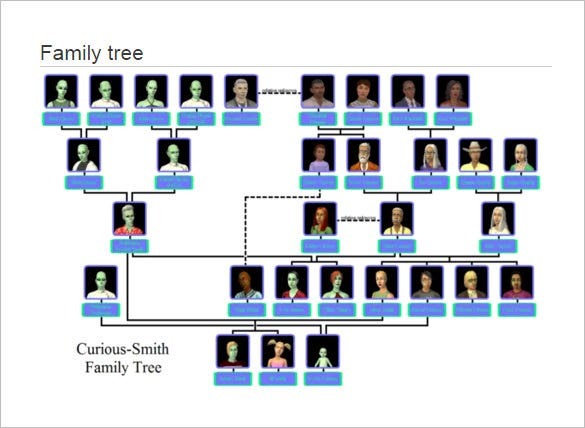 Why do We Need a Large Family Tree Template? A large family tree template means a document containing a large and long lineage of a family wherein the names of its members can be written down quite thoroughly. The trend of filling up one’s family tree by mentioning the names of family members is a new trend. Today, children are fascinated towards tracing their family lineage. Thus they can use this template for filling up the names of their family’s members in these interesting formats of family tree. 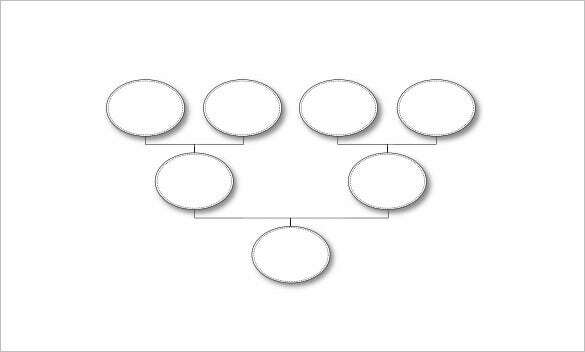 When do we Need a Large Family Tree Template? One needs a large family tree to trace the various generations of our family. This template lists down the family lineage ranging from 3 generations to up to 9 generations. Formats with family tree is available in 3,4, 5,7 and many more generations in this portal. While some of the templates are simple but many of them are innovative and appealing. Thus one can use them for same purpose. 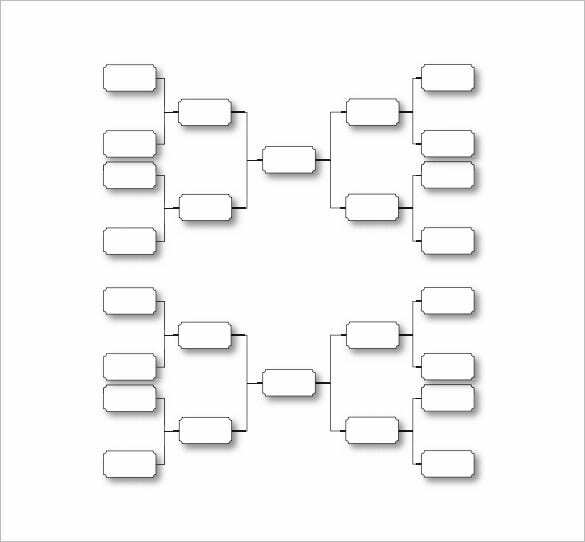 What are the Benefits of Large Family Tree Templates? 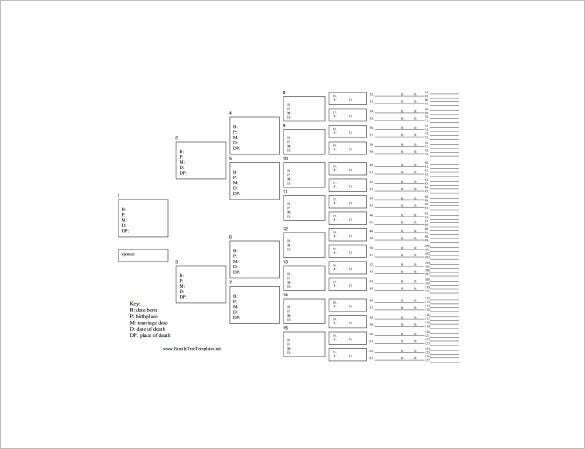 Large family tree templates are a beautiful collection of equally useful templates. Each of these templates are unique and satiating since they are available in beautiful designs. Users can download these templates from the link given each template for free and easy access. Each one is perfect. 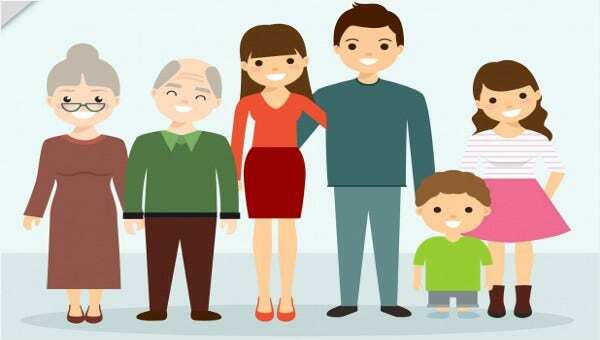 The large family tree templates included in this portal are nice and interesting collection of family tree templates that helps one save time and energy since the templates are available at one place. User needs not browse over the web and thus can simply access these interesting formats of family trees to fill up the names of their family members.